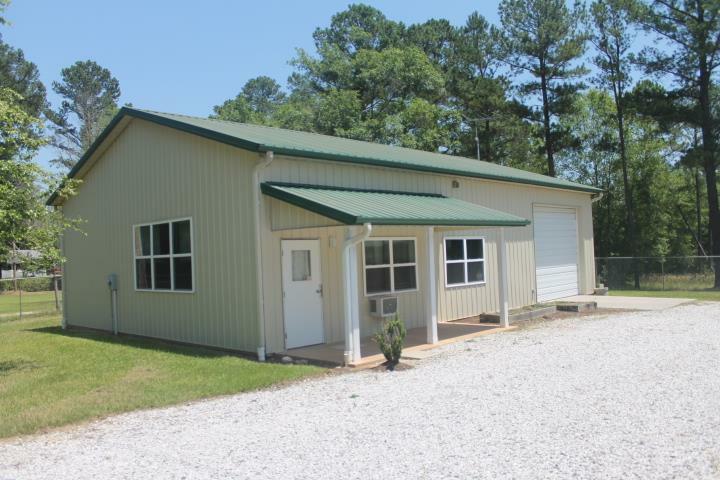 High quality metal building just outside the city limits of McCormick, SC. 1500 square foot storage building with two 12'h x 10'w roll-up doors and includes 544 square feet of office space. 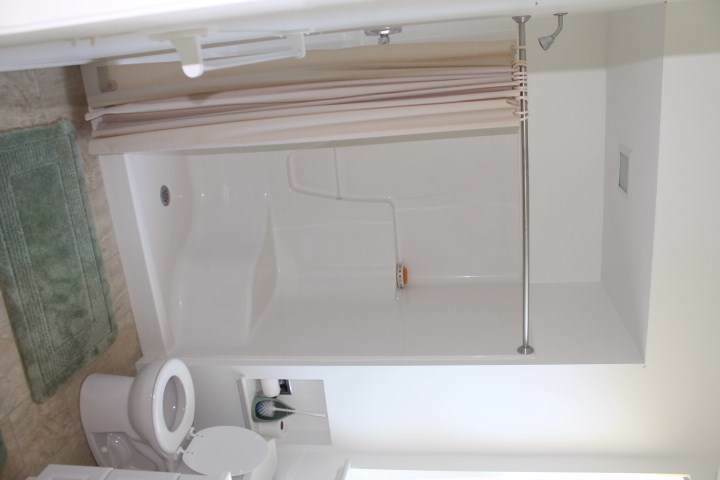 Office has phone service, full bath with shower, heating and air, and private entrance. Storage and warehouse area has workbench and shelving. This building will be a great facility for a small service business, storage, retail, light manufacturing, or hobby building. 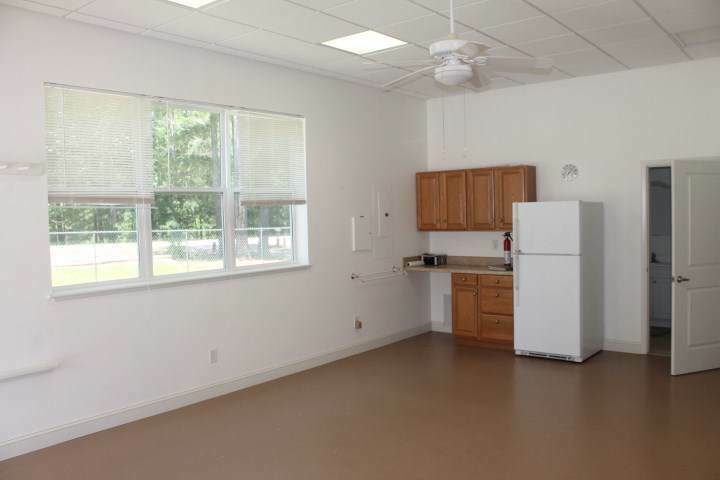 Large 3/4 acre lot is fenced and building is wired for security system. This property is conveniently located close to Hwy 378 and is only 2 miles from downtown McCormick. Start or grow your business in this facility at a great price. 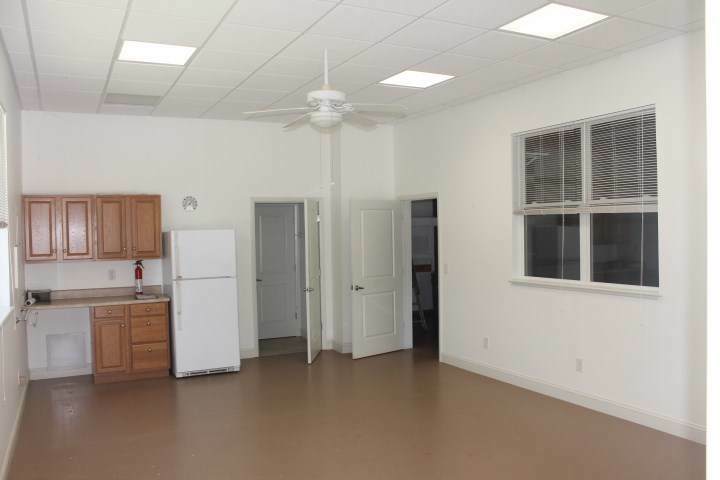 Great facility for builder, cabinet shop, retail, or service center. Fenced with water and septic. Call for an appointment to see this property today.